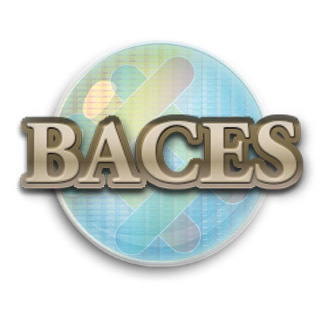 On July 14 2012, SVCE (Silicon Valley Chinese Entrepreneurs) merged with BACES. 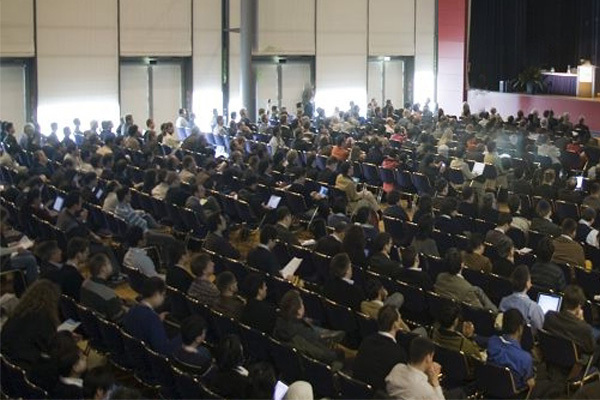 Join Silicon Valley entrepreneurs and startup founders for events, seminars and conferences here in Bay Area. Find your clients, service providers, and business partners for your company. Listen to the entrepreneurial advices and insights, bootstrapping strategies and techniques from the most respected experts and established startup founders. And meet talented people to discuss how to launch your startup companies and create your business successfully. We have a variety of startup and entrepreneurship educational programs ready in place for all the entrepreneurs who want to succeed, along with other free services of startup coaching and mentoring, as well as pitching practice sessions. Together with our partners we provide a series of comprehensive talks and lectures for startup founders to learn the best of the startup strategies. We have established partnerships with other entrepreneurship organizations, startup alliances, angel groups, incubators and accelerators, technology investment and advisory firms. We have built an effective platform for entrepreneurs with complementary skill sets to connect with each other, facilitating the initial team-building process of startup companies. we provide the latest information on Chinese venture, Sino-US joint research and development projects, and regional industry business park information. We also offer Chinese venture capital investment promotion services to turn innovative business and product ideas into sustainable businesses in US and China. 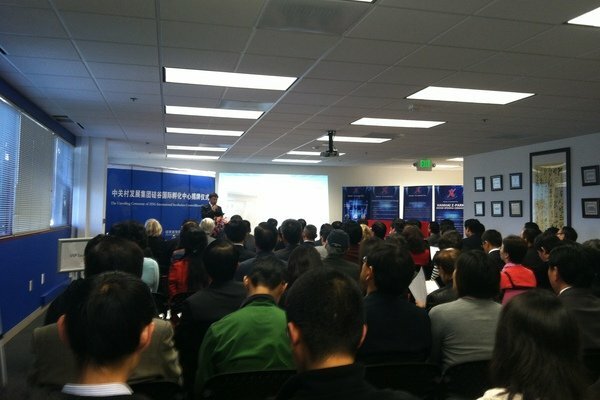 Come to meet Silicon Valley Chinese entrepreneurs and startup founders, talk to angel investors and successful professionals in entrepreneurship conferences and business networking events. Turn your ideas into successful ventures. Our mission is to promote entrepreneurial educational programs and offer startup coaching services to assisting startup founders in understanding market and business dynamics and leveraging the skill sets and resources toward entrepreneurial success. We are the community for entrepreneurs, startup companies and investors to get connected together and share incubation and acceleration resources. Our cofounder mixers help startup founders find core team members and business partners. 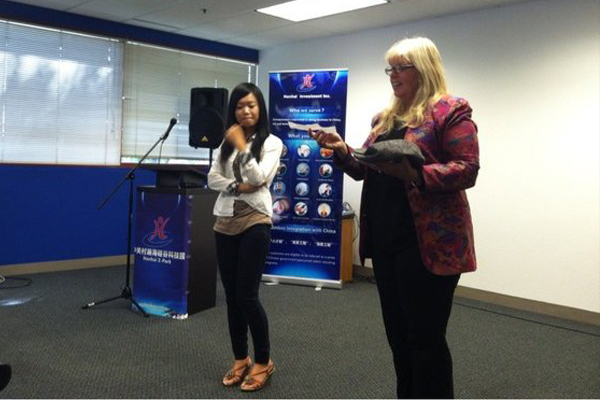 The Sino-Us cross-border entrepreneurship development is one of our major focuses since the very beginning. Our efforts have also helped many returnee entrepreneurs of high-tech and other sectors succeed in China. Go to check our event calendars for upcoming events, suggested events and archive of past events. Take a look at our current active members. Join us and become a member. 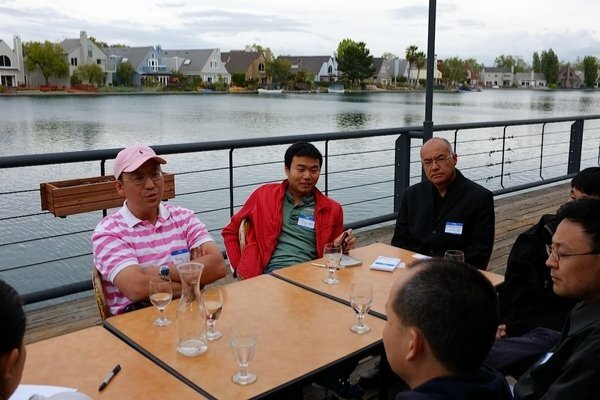 Visit our meetup entrepreneurship groups for all the details about our activities.